From Mary Engelbreit's now defunct magazine, 'Home Companion', here is sweet Goldilocks! 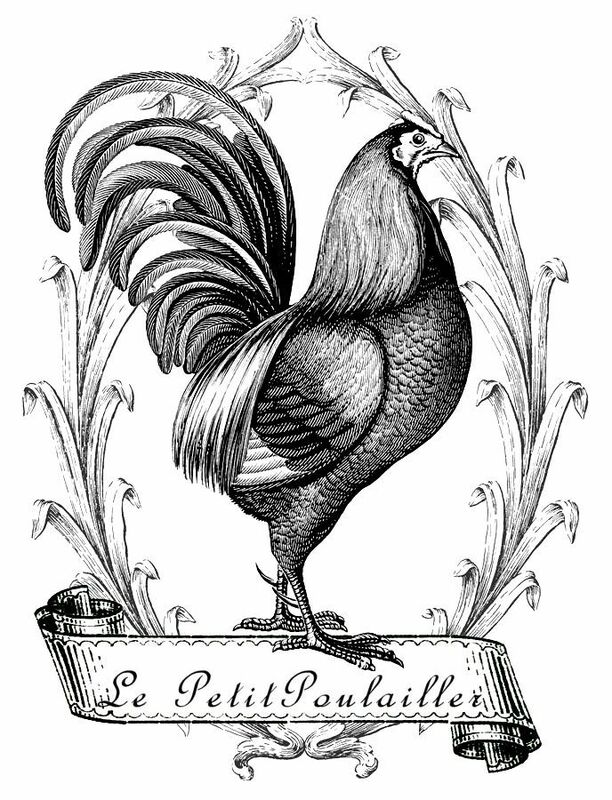 Goldilock's sweet paper doll sheet measures 6.25" x 8" (16x20 cm) and is smooth and clean, with no folds, tears, cuts, or creases. 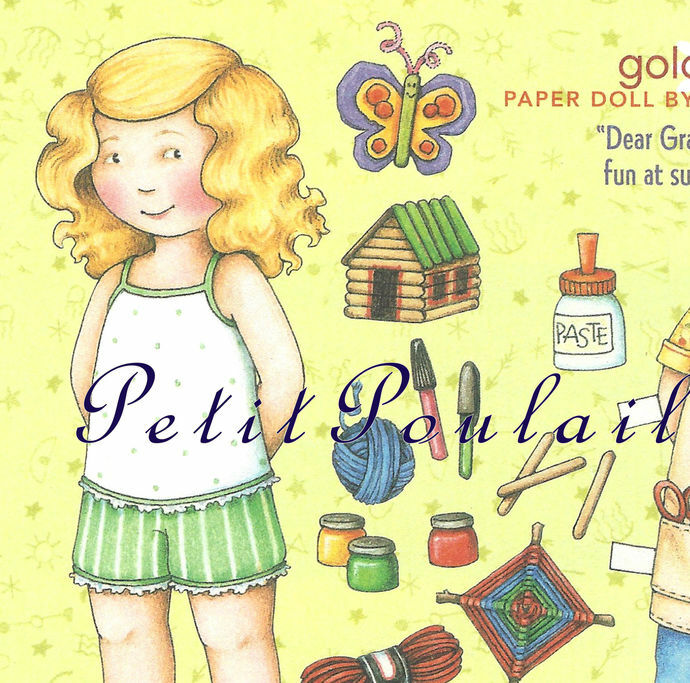 *Lots* of fun here waiting for you - Goldilocks's pretty doll and two fun, bright outfits and *lots* of fun accessories for your art, scrap-book page making, collage, decoupage. 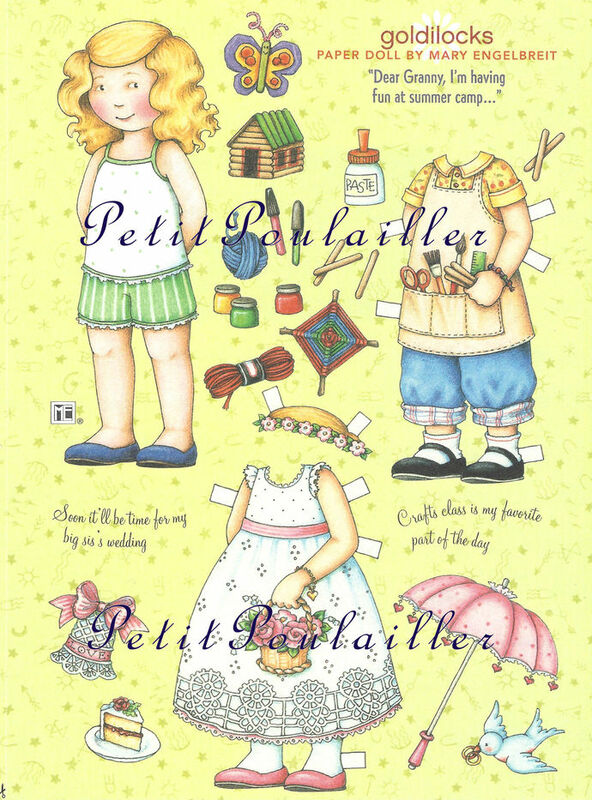 You are purchasing an original Mary Engelbreit Home Companion paper doll sheet and it does not have a watermark. I will send this to you flat, protected, and by USPS 1st Class mail.